2014 proved to be our best year on the Varzuga since we first arrived there in 1991. 8,916 salmon to 174 rods was a remarkable result over a shortened six week season, shortened as a result of having to cancel the first weeks at Middle and Lower camp due to ice. Apart from one very hot spell right at the beginning of the season (which was bad timing for us) the weather was on our side this year. 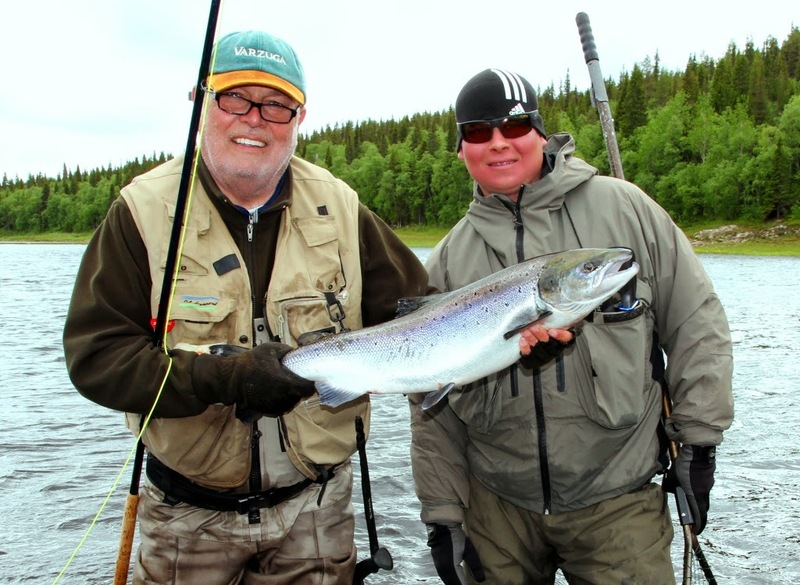 Overall it remained cool and settled, adding to our good fortune and our guests enjoyed both excellent conditions and a really strong run of salmon and grilse. Christopher Robinson and the advance party arrived at Varzuga on 5 May but found that the river was still frozen. With the forecast remaining cold, it was immediately clear that the first week of fishing at Lower and Middle camps could not go ahead. By the time we started on 17 May, the river was perfectly clear and an excellent height but then the weather changed and three days of unseasonably hot weather led to an unusually fast snow melt and a high river. The first three days at Lower camp and Kitza were tricky in the high water but the river settled in towards the end of the first week and although Lower and Kitza had below average catches the Middle Camp started strongly with 866 salmon landed to 12 rods. Pana opened a week later on 24 May and in the high water up there the team also experienced tougher than usual conditions. 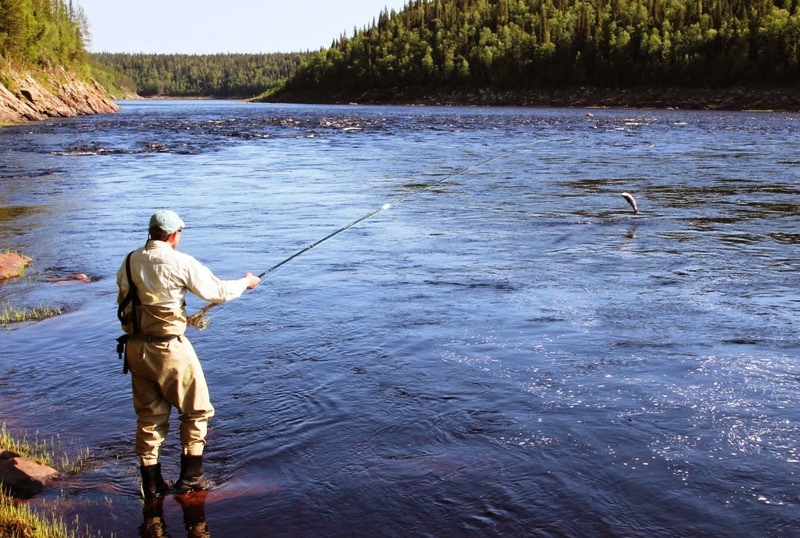 Lower down the river the bonanza really kicked in from about 22 May onwards and over the week of 24 – 31 May the 32 rods in the three camps landed 2,070 fresh spring salmon. It was particularly rewarding for us to see some excellent fish caught by the increasing numbers of lady fishers in our groups. Once we were through the hiccup caused by the hot spell and fast snow melt, the season soon developed the regular pattern; slowly dropping and warming water. For the third year at the Lower Camp, we held our instructional week with Bill Drury and Eoin Fairgrieve and again it proved a great success. The 11 rods had two of the finest casting and fishing instructors at their side plus plenty of fresh salmon running the river to reward their improving skills; they landed 319! The mid-season weeks, which offer true summer fishing are much sought after, so much so that between 7 and 21 June we had 52 rods fishing in three camps but only three of those rods had not fished the Varzuga before. With rain on 16 and 17 June to top the river up we had perfect conditions right into late June. There were some remarkable scores, notably Pana recorded its record week with a staggering 876 salmon to eight rods. Kitza, with the lake system upstream to keep the water height and temperature steady, fished wonderfully until we finished there on 21 June. The last three weeks were very consistent with catches of 407, 391 and 413. As always Kitza had a number of fish in the 20lb range with three of that size landed in the last week. Middle Camp also continued to fish consistently right to the end and to give some sense of that it is worth pointing out that in our final week of the season we landed 485 fish to 10 rods. There simply is nowhere else that this is possible and is one of the reasons why we continue to only offer such a short season – we wish to focus on the best of the very best. 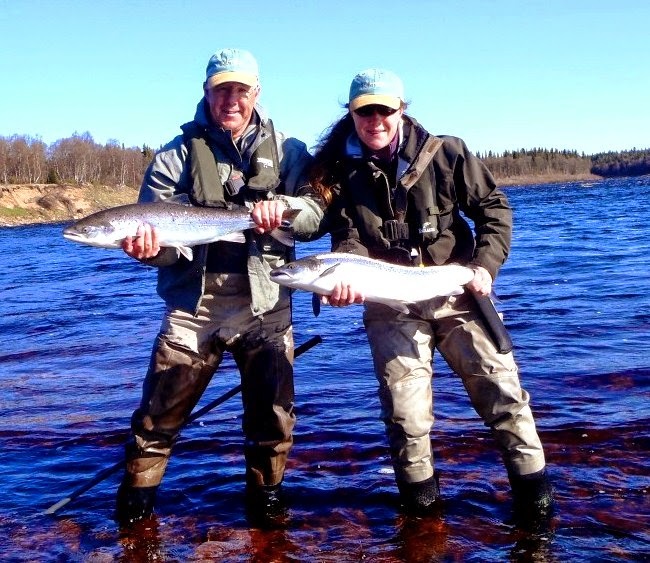 It was a truly vintage season and for us it was very rewarding to see so many returning guests making the most of it and really appreciating just what an amazing salmon river the Varzuga is. A big thank you to our many Russian friends from Varzuga and the local area who make it all happen and of course to our Roxtons staff both on the river and in the office. 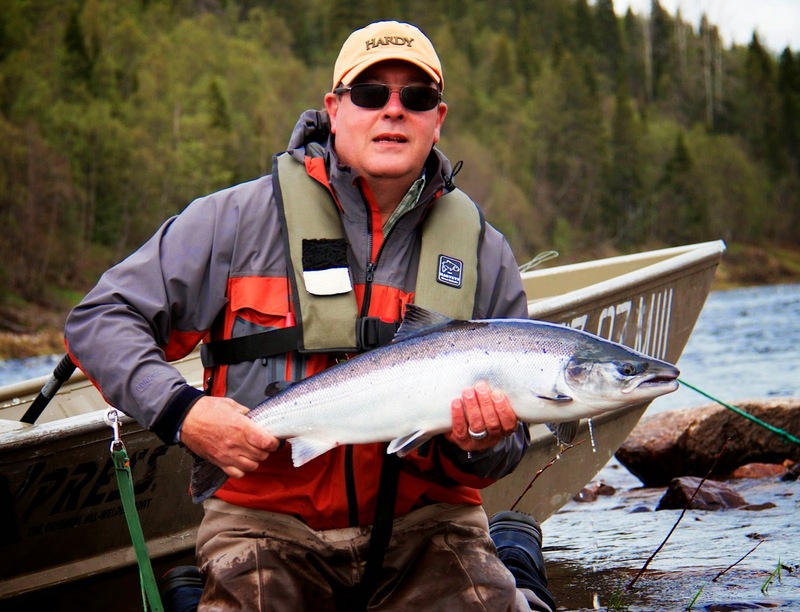 Next year we will start fishing on 16 May, and we look forward to opening up the blog shortly before that. If you would like to join us next year on the Varzuga do please contact me. P.S. We have a couple of rods available to join weeks hosted by myself and Christopher Robinson this coming September on Varzuga. Whilst it will be our fourth year doing these weeks, they are still exploratory and must be approached with an open mind but for seriously good value Autumn fishing they are hard to beat.